Posted on January 20, 2013 December 16, 2016 by Marlene Hoenig - You are one of God's Treasures! A couple of years ago I attended a seminar at the Center for Biblical Studies in Tallahassee, Florida. Mark Geppert with the SE Asia Prayer Center was speaking about visiting his grandson at Christmas. 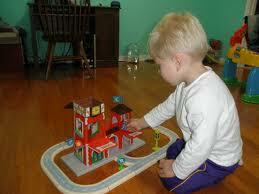 His parents had put a nativity set in his Busy Town and Mark was explaining about praying and giving honor to Jesus. After all Christmas is supposed to be about Christ. He was touched when his grandson began taking the different characters around and introducing them to baby Jesus. He would introduce them and then each character bowed down in worship. Mark was waiting to see if his grandson would make the rather tall “Lowly” bow down before Jesus. Well, to Mark’s pleasure… sure enough, there was Lowly the Worm bowing down to Baby Jesus! 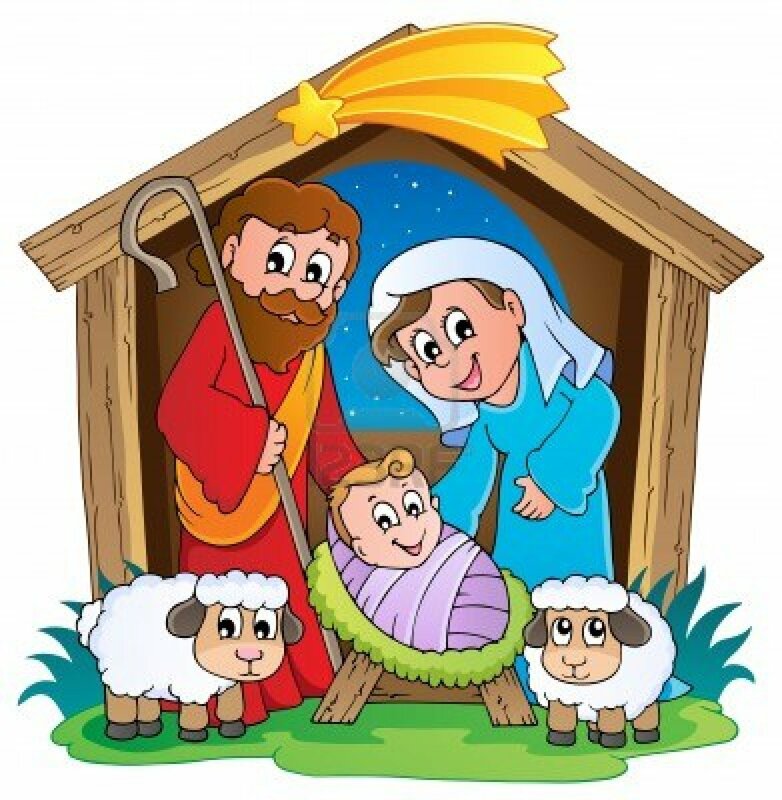 Wouldn’t it be awesome to see a nativity set included in all of our children’s toy sets? I believe this could go viral! Maybe we can begin to pray and change our culture. It is so important to start young in training up our children in the ways of the Lord, bowing down to Jesus, the Lord of Lords and King of Kings! I was just watching CInderella with my 3 yr old grand-daughter. There’s a scene where they are singing “Hail to the King” as the monarch entered the palace. We had a teachable moment as I explained that Jesus is King of Kings! I love your blog! It’s fun and you explain the truth of the kingdom in a simple way, and with great pictures too! God bless you richly.